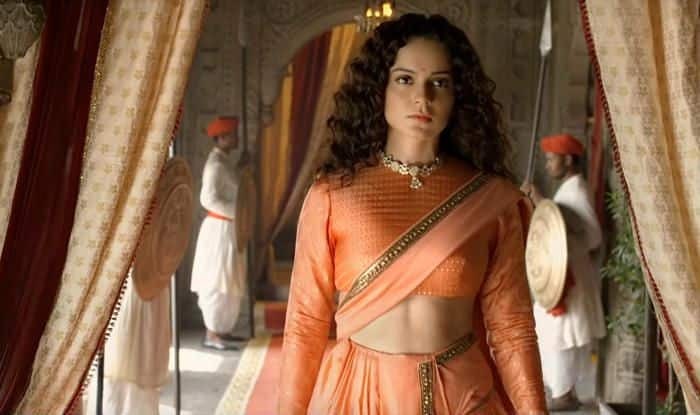 Here is the latest Box Office collection update of Kangana Ranaut's Manikarnika: The Queen of Jhansi. Manikarnika… has also emerged as Kangana’s biggest opener at Box Office. The film is expected to cross Rs 60 crore at the ticket window in its week 1. The film has been performing well in the northern belt of the country. Kangana and team have promoted the film heavily and that’s helping. However, the Uri wave is still on and that’s one of the main reasons behind Manikarnika… witnessing a decline in its collection at Box Office. Apart from acting in the film, Kangana has also made her directorial debut with Manikarnika… . She helmed the project with Radha Krishna Jagarlmudi (Krish). Right from the beginning, the movie has been mired in controversies. Recently, the director opened up about how the actress took over the project. He told IANS, “I remained quiet until the release. I had to remain quiet for the sake of the film and for the entire team which worked so hard on the film. But now, if I don’t speak about what Kangana did to the film I’d be doing a disservice to all our hard work… I’d say what I directed was pure gold. Kangana turned it into silver. I had to set the record straight. I needed a proper closure for my film. Manikarnika is my baby.” He went on to say that Sonu Sood’s ouster from the movie was just to satisfy her ego.